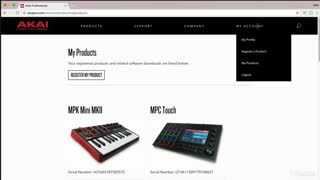 With its completely redesigned interface and long list of new features, AKAI’s MPC 2 software is without a doubt a major upgrade. 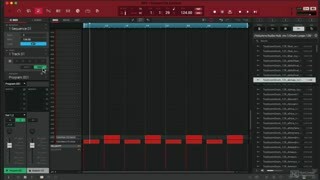 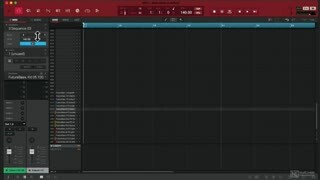 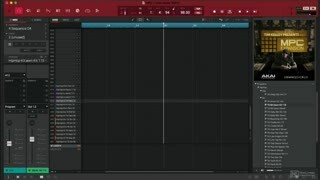 In this course, AKAI expert Alex Solano explores this powerful beat production system and shows you how it can take your music productions to the next level. 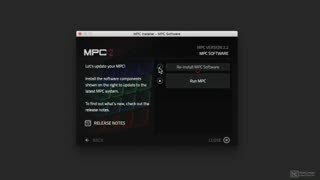 First, Alex explains how to download, install and configure the latest version of the MPC software. 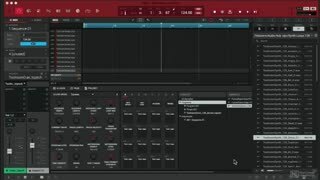 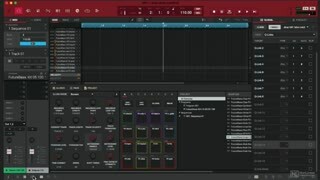 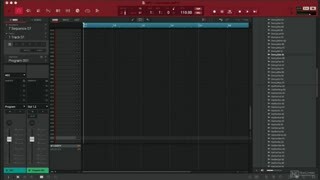 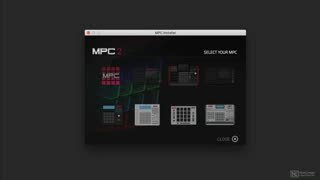 After giving a brief description of the various MPC hardware controllers available, Alex takes a look at all the basic functionalities of the software. 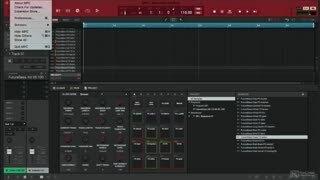 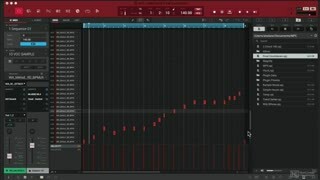 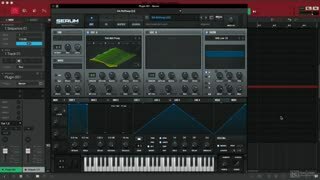 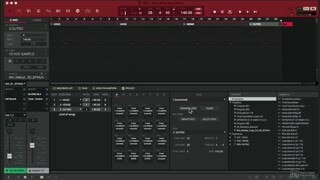 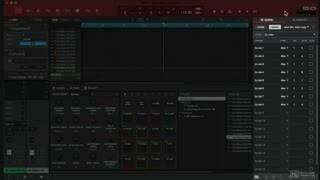 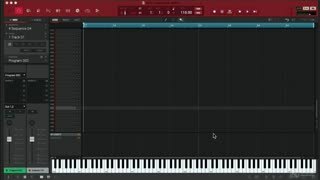 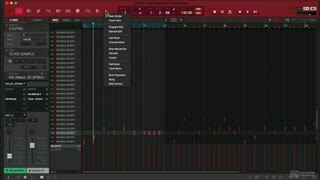 You learn how to navigate the user interface, how the MPC workflow differs from other Digital Audio Workstations (DAWs), how to use 3rd-party plugins, and how to work with sequences, tracks, and programs. 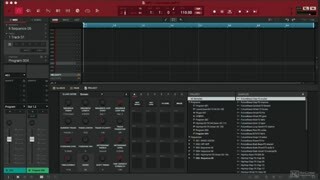 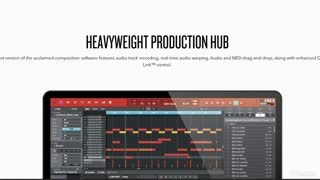 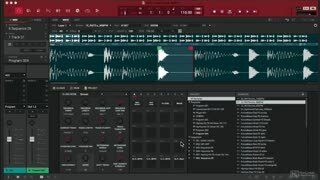 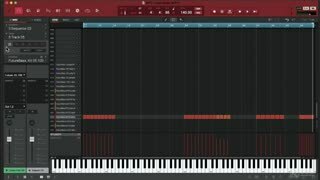 So whether you use an MPC hardware controller or use the software on the go on your laptop, dive in this 23-tutorial course and learn to make beats the MPC way!